'Straya! 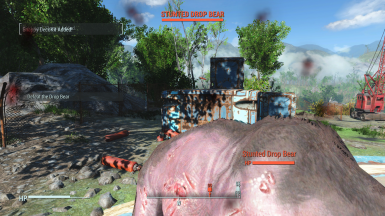 is a joke mod that has a chance of triggering a Drop Bear attack. This chance is calculated at a regular interval. Both the interval time and the spawn chance can be altered with the included holotape. Chronicle is a Papyrus script library which enables modders to create optional packages for their mod projects which will keep themselves up to date and process any updates as they are released. 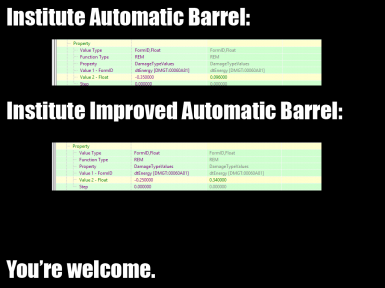 Chronicle is a generic port of the package management system used in The Cheat Bunker. 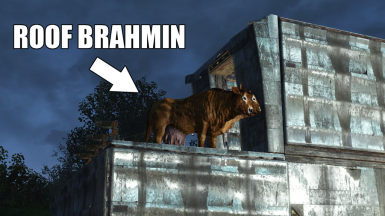 Are you sick of your companions, settlers, brahmin, or even visiting traders and their brahmin getting stuck on roofs? Of course, you are! Don't you wish you could make them get the fudge down? Sure, you do! The Mighty Sniper Rifle of GTFD will solve your problem. Working Fridges for Modular Kitchen (MF4MK) has reached end of life as part of an effort to better support user requests across both WF4MK and Working Fridges. The functionality and fridges from WF4MK have been incorporated into Working Fridges. 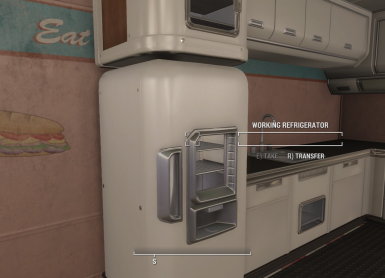 Working Fridges creates buildable workshop objects which will refrigerate every drink Drinking Buddy knows (including DLC beverages) and more. 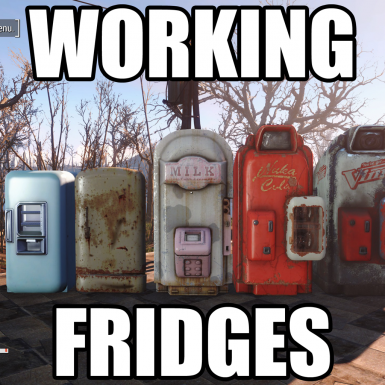 It also disables the busted fridge in the Diamond City market and replaces it with a working fridge to demo the behavior. 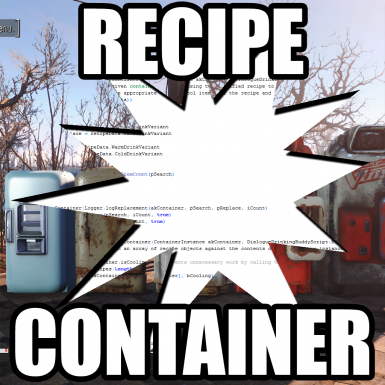 Recipe Container is a Papyrus library intended to provide Drinking Buddy-like functionality to mod authors looking to make things like functional refrigerators in their mods. 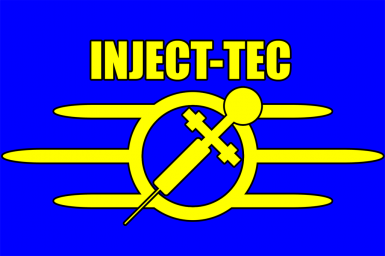 This is a compatibility patch for Never Go Full Auto by Tractusal and Institute Weapons First Person Reposition by akir4 and Wardaddy. 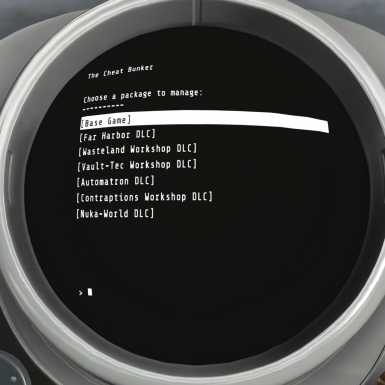 Loggout is a custom logging utility I wrote while learning about how to utilize some of Papyrus' unique language features (which includes the ability to log to a file you specify instead of trying to parse the noisy main log file) as well as the script flags exclusive to FO4. 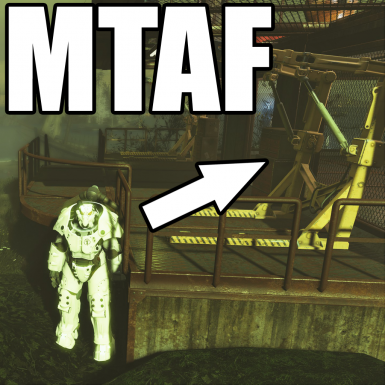 Move That Armor Frame (MTAF) is an easier way of moving Power Armor Frames to Power Armor Workbenches (as well as constructible Power Armor Mats found in the Workshop furniture menu) than getting in to them, walking to the Workbench, getting out, and then using the Workbench. The Holotape Retainer is a Papyrus quest script that forces the holotape of your choice to be a quest item such that the player can't goof up and remove it from their inventory by accident. 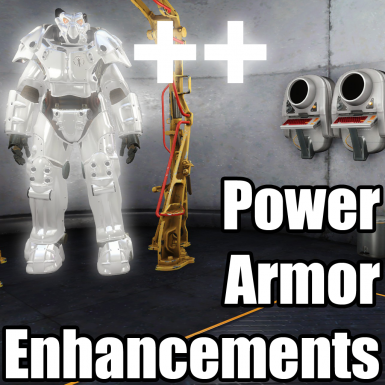 Power Armor Enhancements allows the player to make several modifications to their power armor which makes Power Armor-focused playthroughs more rewarding. 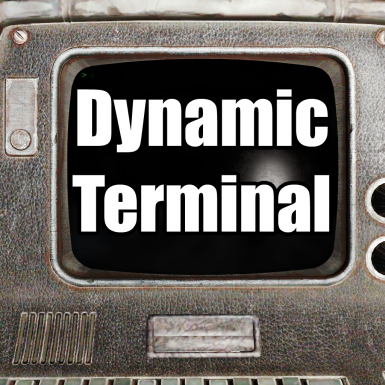 Fallout 4 suffers from an immense lack of replay-ability for several reasons and The Cheat Bunker is here to help augment your subsequent experiences. 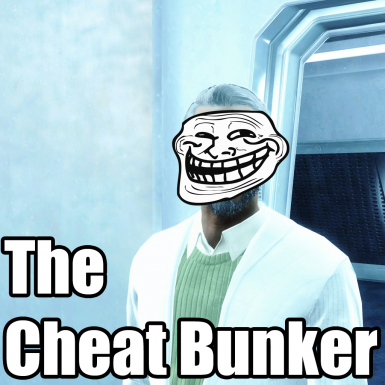 Eventually, we all use mods that are implicitly cheats to either work around bugs or just for fun and The Cheat Bunker aims to do both!